Oak is the common name used to describe many hard and strong timbers, though the true oaks belong only to the genus Quercus. The name Oak is used very loosely in much the same way as Mahogany is. 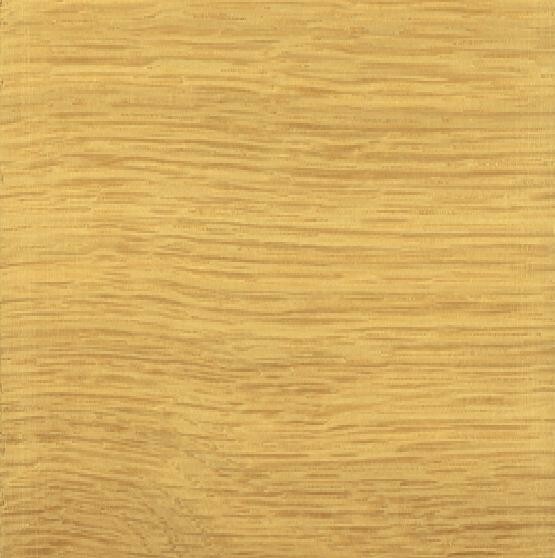 English Oak is the timber of Quercus robor and Quercus petraea. In weight it is about 720 kg/m3 when dried, the grain is generally straight and the texture coarse and uneven. The sapwood and the heartwood of the timber are not always sharply delimited, the sapwood being lightish in colour, while the heartwood may range from the same tint to a warm, rich brown. Flat-sawn timber has a very distinctive figuring due to conspicuous growth rings, while radially cut stock has a very pronounced silver figure. 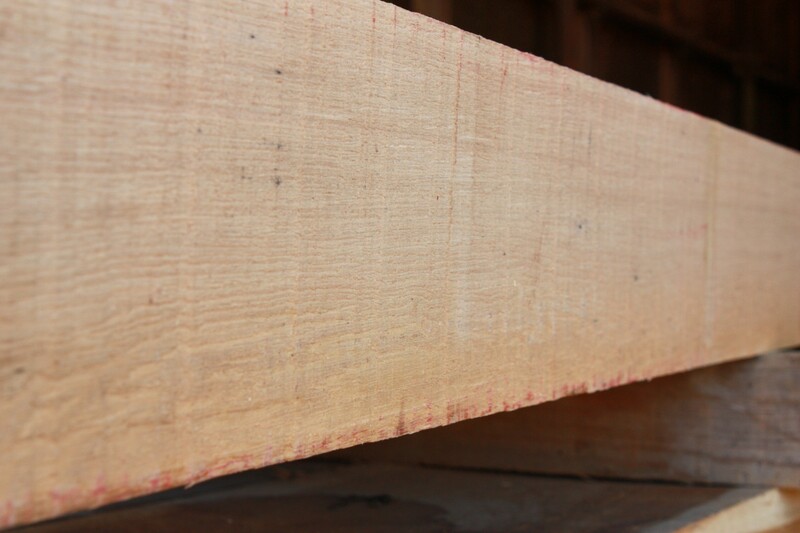 Of all the true and so-called oaks this timber enjoys the greatest popularity, though it is very variable in its quality and needs careful grading. 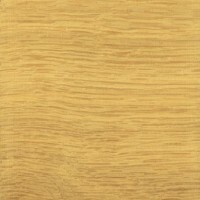 The rate at which it has grown will affect the texture, weight and strength of European Oak very much. Average material is reasonable to work but heavy stock is very difficult. The wood contains much tannin and this produces dark blue-black stains when in contact with iron under damp conditions. Oak is acidic and will attack many metals if they are not galvanised or painted. Uses for the wood include: furniture, panelling, interior fittings, railway sleepers, coffins, cooperage, cabinet making, dowels, musical instruments, ship-building and vehicle-building, wainscoting and mouldings. Oak has a commercial use apart from its use as a timber in that the bark yields tannin in considerable quantities. It also steam-bends quite well and peels or slices into decorative veneers. The durability of Oak makes it popular for gates, fences, posts and thresholds.